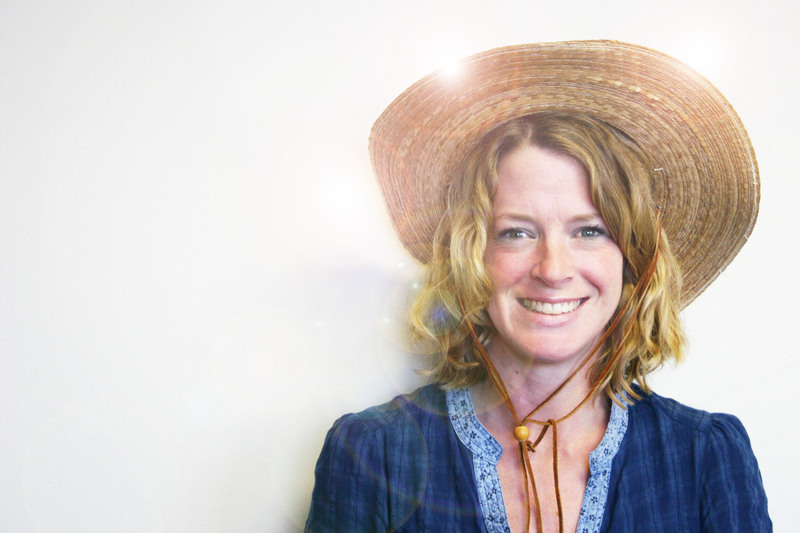 Our next staff member that we want to introduce you to is Jenny Teague, our Travel Advisor! Jenny is the definition of committed. You can tell that she loves her job, values her clients and will go to whatever lengths to make sure that families have a good experience once their case comes across her desk. She inspires the rest of us to match her caliber of service. We think her zeal will be obvious, so without further ado… Meet Jenny! I am the Travel Advisor and oversee travel for our China program, our CAN program and our Legacy Journey program. I handle all inner-country arrangements, from making sure families attend their adoption appointments to helping them schedule their international flights to and from whatever country they’re going to in order to be united with their child! I help families gather all their travel documents to take with them, and make sure they understand the culture in the country that pertains to them. I work closely with our inner-country reps to make sure that all families are well taken care of when they land to complete the adoption of their child or children. These reps make the finalization of the adoption necessary, and more enjoyable, as adoption is stressful, but exciting for the families and for me. Having our inner-country reps is what sets us apart from other agencies. 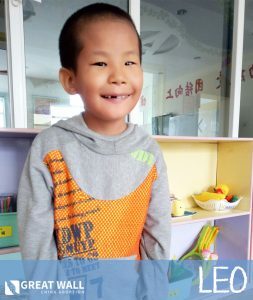 Our Legacy Journey program is an awesome program where I am honored to send families back to China with their adopted child or children, usually about 5-6 years after adoption. This program brings particular joy to me because I am able to connect with families who have adopted many years ago, and want to show their child their homeland. There are no adoption meetings to attend. There are no schedules to meet, except tours. This is a time they get to share in their child’s heritage and just learn where their child came from and it’s a time for their adopted children to learn more about their culture through immersion. I arrange all the elements of these trips, and even get to arrange visits to their child’s orphanage, if they desire to go. I have been with GWCA/CAN since April 2010. There is nothing better than hearing the happy squeals, laughter and tears when I tell a family it’s time to travel to their country. This part of the process is the hardest from what families tell me. It means they’ve been matched with their child and that they are now waiting to travel. So, I get to turn a family (who has only looked at pictures) into uniting them with their child by hugging them! So, being able to give them actual travel dates is the best part of my job. The phone calls are fun, exciting and meaningful, where I get every reaction in the book from, laughing, crying, shock, etc. The most difficult aspect of my job is dealing with foreign entities, such as the Embassy and the local government of the country the parents are adopting from. It’s sometimes a very long process, and I help my families understand by making sure they understand the process of their inner-country experience, while explaining that I have to abide by the rules governed by the Embassy and local governments. Each country’s Embassy and local government is different, and I have to make sure I’m treating each representative with respect and honor, as countries feel it is our privilege to adopt from their country. This part of the process can sometimes delay travel for the families, and because they aren’t familiar with dealing with foreign entities, it’s my job to make them feel at ease and give them realistic timelines. Working at GWCA/CAN has definitely changed my life for the better. I have never had the honor to be part of such an amazing experience. I feel connected to the families I work with, and while I’m an employee here, I feel a bond with all my families through this process, and when they are happy, I am honored to share in that joy. When they’re sad, I enjoy making them feel better. When families are anxious and feel like they might never travel, I give them pep talks. This job allows me to use my ability to help people feel better in all the different emotions that come with adoption. This job has shown me that there is still hope in the world, and I see what I call little miracles every day. Seeing families united, and being part of the process when they’re in country is simply amazing, and knowing that there are families out there who love their children before even meeting them is a rewarding feeling. I am kinder, more patient and feel more humble than I ever have in my life. This is not just a job to me, but a mission, and when I was given the opportunity to work here, I felt like I was being given the opportunity to learn more about myself. I couldn’t imagine being anywhere else, and no matter what the day brings, I know in the end, I’m helping families be Forever Families. Nothing beats that! I love adoption because it brings a feeling of warmth, awe and happiness. It shows that the world has some amazing people in it, and that there are still people out there who are filled with unconditional love, especially in international adoption. There are so many unknowns and these families know that and don’t care what the unknowns might be. They only know that their son or daughter is out there, in whatever country, just waiting for them. They see a picture and fall in love. They get an update, which most of the time is not very informative, and they fall in love. They open their hearts and minds and never look back. They know in their hearts that their son or daughter is there, and no matter what, they love them without hesitation. I also love adoption because it means there’s one less orphan in the world. Our goal is to have no orphans and no need for adoption, but until that time occurs, our families will continue to find their sons and daughters all over the world and give them the life they could never hope to have in their current situations. 1. I have 2 children – my son is 19, a Marine, and newly married, and stationed in California completing his training to be a linguist. My daughter is 15, a dancer and singer and we have a ton of fun, being that it’s only her and I now. They are the joys in my life. 2. I have 4 kitties, and 1 puppy. I know. I know. I must be crazy, but I have a soft spot for animals, and I adopt them all from the Humane Society here in Austin. I will say that my new puppy was left on my doorstep with a note attached. I opened the door and opened the box she was in and never looked back. She is a wonderful addition to our animal farm! 3. I am a singer, and love the opportunity to sing for anyone who wants to listen! My daughter is following in my footsteps and wants to go on the X Factor before she graduates high school. 4. I love reading, and typically read 3-4 books a week on my Kindle Fire. It’s how I wind down from my work day. I was a book snob for a long time, but once you get a Kindle, you never look back! 5. Adoption has touched my life as well. My children’s Dad was adopted, and I was lucky to help him find his birth mother, brothers, and learn more about this heritage. My father was also adopted and he was able to find his birth mother, and his birth sister, who I had the honor of meeting when I was younger. Check back next Wednesday to see who our next staffer profiled will be!